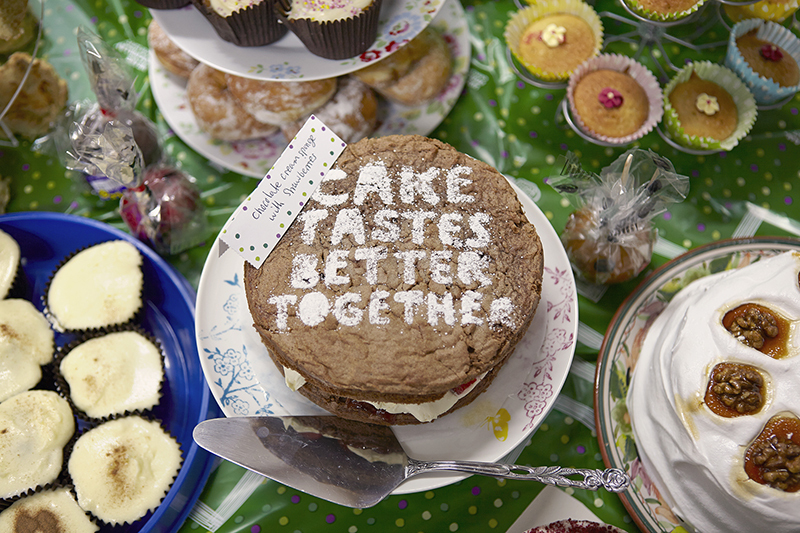 Today we’re raising money for World’s Biggest Coffee Morning in support of Macmillan Cancer Support. Having a Coffee Morning is the perfect chance to catch up over a cuppa and a slice of something delicious for a great cause. 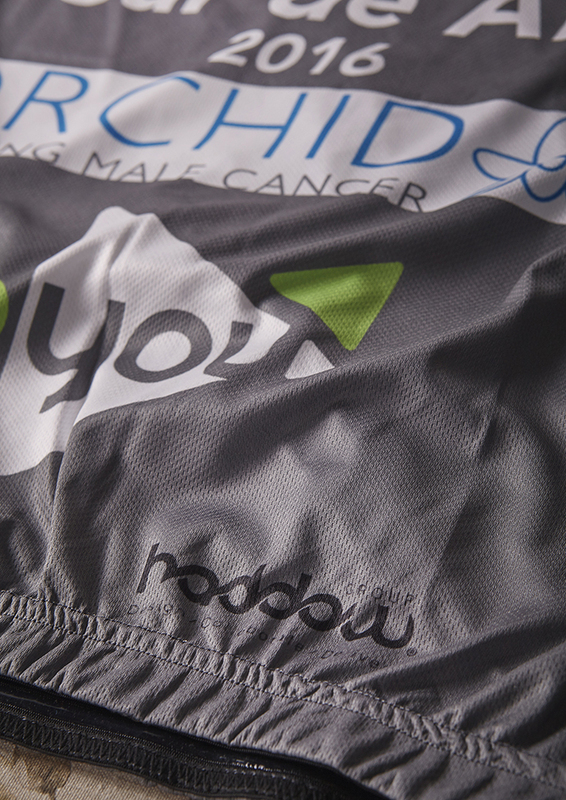 If you wish to know more about the amazing work that Macmillan do then click here: http://www.macmillan.org.uk . .